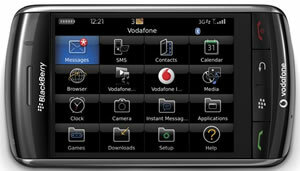 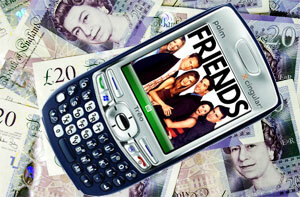 Continue reading Vodafone To Bag Palm Pre Handset For UK? 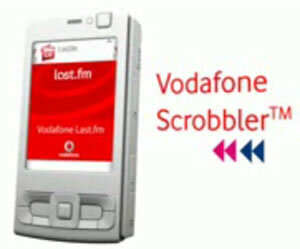 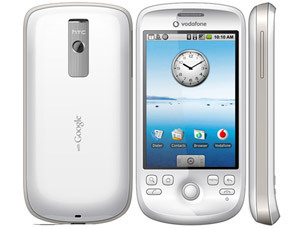 Posted on 20 January, 2009 20 January, 2009 Author Mike SlocombeCategories Cellular, Mobile, Platforms, UK, Vodafone1 Comment on Vodafone To Bag Palm Pre Handset For UK? 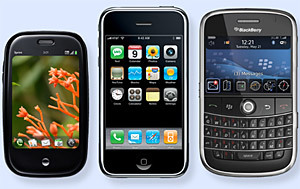 This Xmas, despite dire warnings of how everywhere is entering recession, there’s going to be a battle royal between the mobile companies in their attempt to get you to buy a new mobile phone. 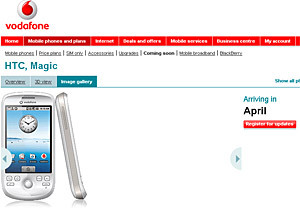 O2 has the 3G iPhone, T-Mobile has the G1 Google Android handset and as we let you know back at the begging of October, Vodafone will be bring the Blackberry Storm to the UK. 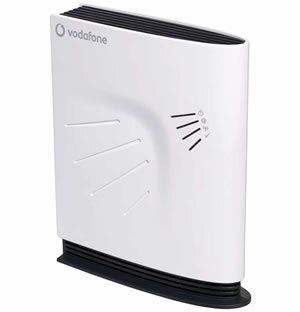 Today Vodafone have revealed how much you’ll have to pay to have the Storm in your hands.